Learn about the fighters, the techniques, and top player commentary on Dead or Alive 5 Ultimate in a paperback book published by Team Ninja. Complete move and combo lists for all fighters are also included. 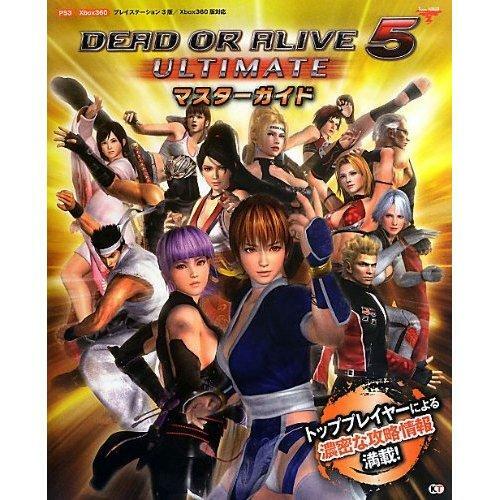 The North American version of DOA5 CE sold out a while ago at Gamestop but UK-based vendors still have the European version of the game in stock which we'll import this week for arrival in about 2 weeks.